It’s not a stretch to say that many people have been waiting on the arrival of the next Moto 360 from Motorola. After what appeared to be a massive leak in March from Lenovo’s CEO, to FCC filings just a couple of weeks ago, we should be pretty close to an official unveiling. Today on Instagram, Motorola posted a short clip featuring a Moto 360 with an unreleased design, but identical to the one detailed back in March. It features the Power button on the top right side of the bezel, as well as lugs to connect the bands. 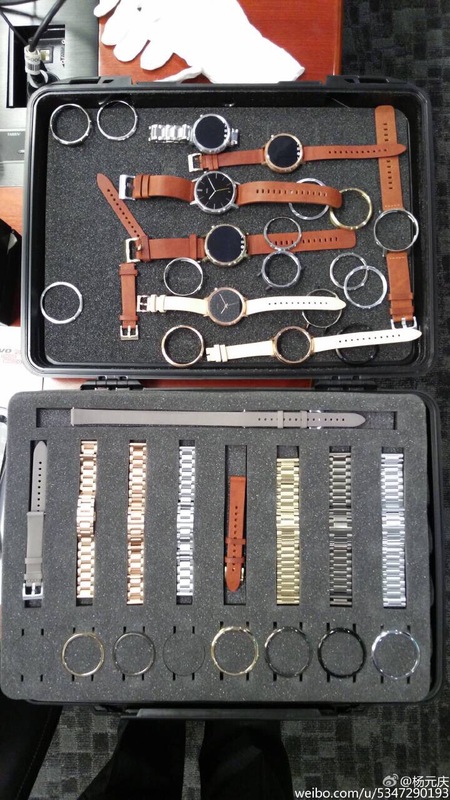 Looking back into previous Moto 360 posts on the account, Motorola has been very good about renders they use for the device, so a slip up like this makes us very curious. Also featured in the video is a “flat tire” or black bottom portion of the display, where last year Motorola placed the ambient light sensor. It is hard to tell from the previous leak whether this black portion will return this year, but it seems many of us hope that it does not. We have placed Motorola’s snippet video onto YouTube, just in case they decide to pull the post. What do you think? 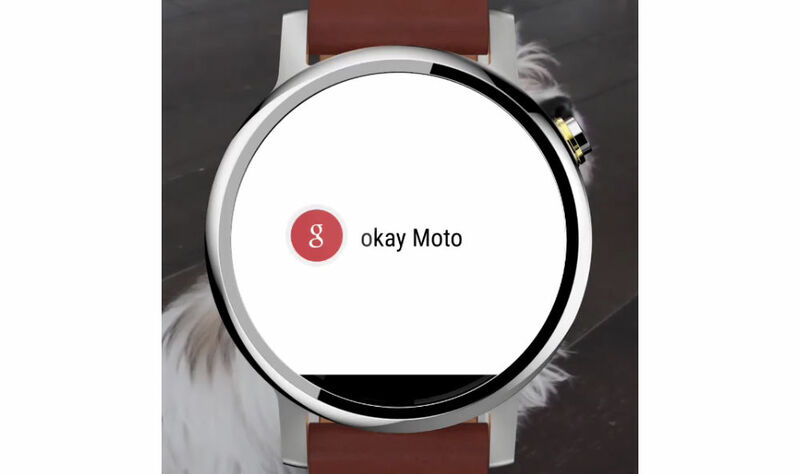 Did Moto really just give us our first glimpse at the new Moto 360?